We're down to the last 3 days of this campaign. It ends at 11:59pm EST this Friday! 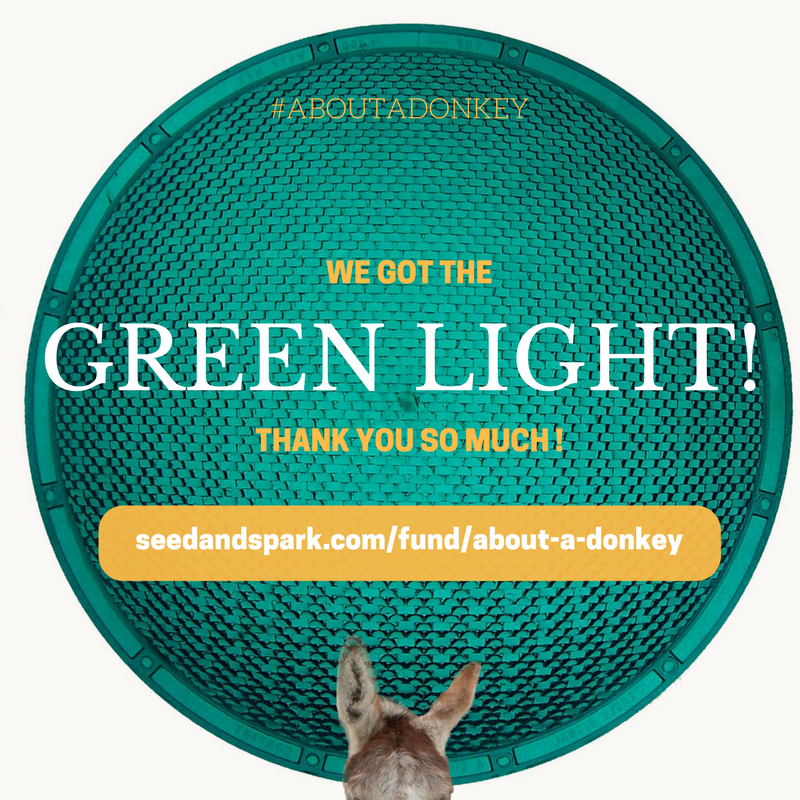 Thanks to all of you, we just got the Green Light, which is the 80% threshold required to receive the funds we've raised! Our goal is definitely to hit 100% so that we can deliver on all our promises, including being able to donate 5% of cash raised to The Trevor Project; but now that we're past 80% we know we can get through production and make this film. Thank you! Let's keep the momentum going tonight!